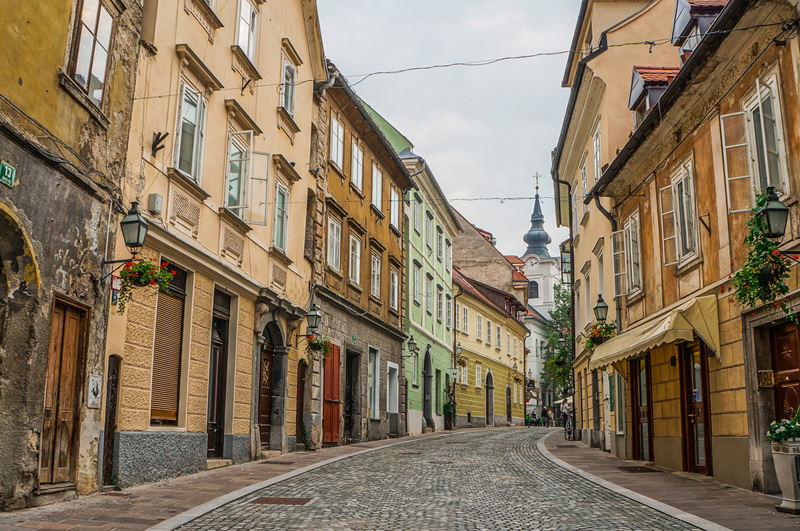 Ljubljana isn’t one of the most popular holiday destinations in the world. While other European cities like London and Paris tend to claim most of the tourist attention, Ljubljana has for the most part been an unsung gem, though that shouldn’t be the case. Ever since Slovenia’s independence in 1991, Ljubljana has been the cultural, economic and political heart of the country. With over 10,000 festivals and events taking place there per year, there is hardly a shortage of things to do. 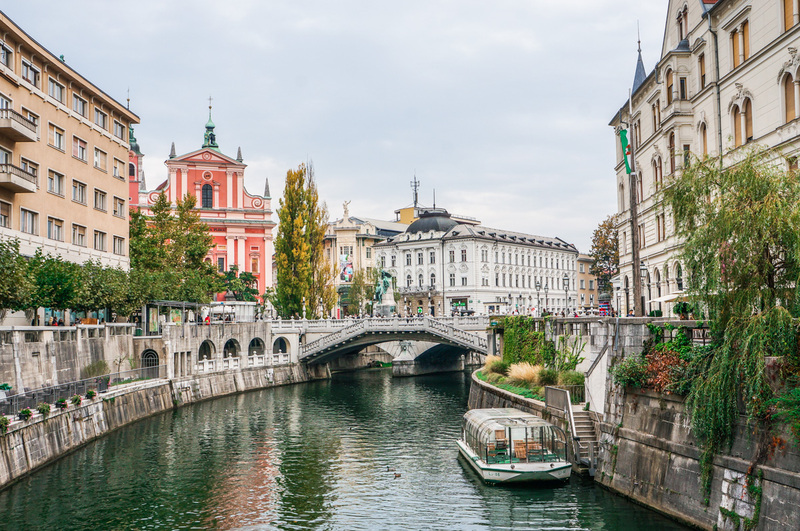 From its annual Ljubljana festival to its wealth of museums, Ljubljana is quite the cultural hub that any eager traveler should have on their list. Once a tourist decides to visit this lovely city, the next question is getting to Ljubljana. Being situated in a small country, its entry options are not quite as numerous as say, England. However, Slovenia has a number of entry methods, all of which are suitable depending on the traveler’s needs, time and budget. Slovenia has only one International airport which is Airport Jose Pucnik. Many airlines, including the national Air Adria get into Jose Pucnik from cities such as Manchester, London, and Athens. Other airlines that fly to Jose Pucnik include Finnair, Air France, and Easy Jet. Depending on the home country of the traveler, one or two connecting flights might be needed to get to the final destination. Ready to price out some flights to Ljubljana? 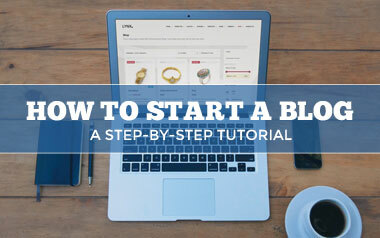 If so, click on the button below to get started. It is also possible to get into Ljubljana by bus if the traveler lives closer to Slovenia. The Ljubljana bus station is close in proximity to the airport and has available options for international bus travel to cities such as Bologna, Florence, Tulza, and Venice. Alternatively, you can get to Ljubljana by train by making use if the Ljubljana train station right beside the bus station. It’s possible to get into Ljubljana by train from cities like Vienna, Munich, and Frankfurt. Taking the train is faster, though more expensive than taking the bus. Depending on your needs and location, you may even hire a car and drive to Ljubljana. Fortunately, Ljubljana is an easily accessible city and has a wealth of ways to enter and exit. Like any major city, there are many options available for accommodation: from airbnbs to hotels, hostels and so on. It is however recommended to choose accommodations that are close to the major landmarks and to the city center. Doing so makes the accommodation easier to find (generally speaking) and will give you a head start when exploring versus staying outside and needing to use public transport to travel in and out of the city each day. Ljubljana has taken great care to preserve some of the building and monuments from its Roman period and staying in the heart of these preserved creations is certainly an unforgettable experience. For a stay in Ljubljana, my number one recommendation would be to rent an airbnb. 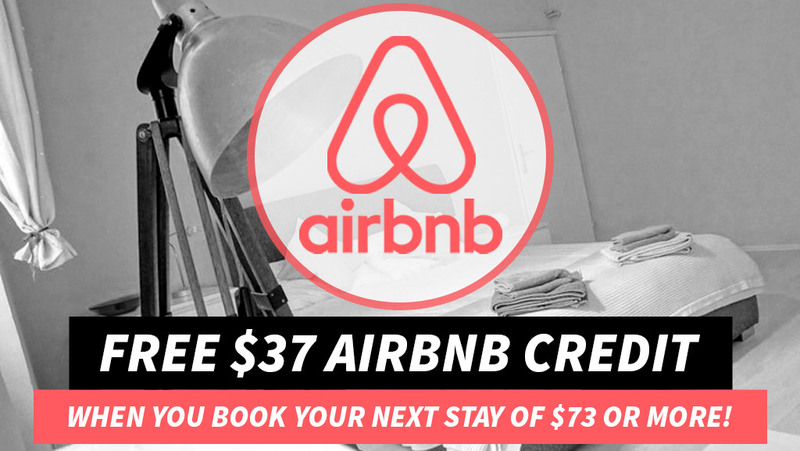 Tip: You can save $37 off your first Airbnb rental by clicking here. Some travelers prefer to cook their own food while others would rather dine out. Regardless of preference, it is advisable to choose an apartment that is both close in proximity to cafes, restaurants, and shops but also one that has a fully equipped kitchen in the event that you want to cook for yourself at one point or another during your stay. In my opinion, the best way to accomplish this is to rent an airbnb apartment in Ljubljana. As mentioned earlier, Ljubljana is famous for its preservation of ancient buildings that are hundreds of years old. Old Town Ljubljana has been rebuilt several times following some earthquakes but has always been rebuilt according to its old Roman outline. This makes it quite a sight to behold and a perfect spot for picture-taking. Its ancient buildings give the feel on stepping into another era entirely. Ljubljana is famous for its bridges, most notably its Triple Bridge (Tromostovje) and its Dragon Bridge (Zmajski Most). The Triple Bridge, as the name implies, isn’t a bridge but a collection of three bridges. The Triple Bridge can in some ways be seen as a bridge between the past and the present. It is used to link Ljubljana’s historic town and the modern city of Ljubljana. Decorated with over 600 balusters, the bridge is one of the biggest tourist attractions and a true piece of history. This 100-year-old bridge is considered one of the great symbols of the city and was built over the Ljubljanica River and is between Kopitar Street and Ressel Street. The Dragon Bridge gets its name from an old legend that the founder of Ljubljana once killed a dragon. What’s an ancient European city without a castle? Well, Ljubljana has just that in form of the Ljubljana castle. Located above downtown Ljubljana in a place called Castle Hill, the Ljubljana castle is considered the landmark of the city and once served as a medieval fortress. The almost 1000-year-old castle is even used for weddings and events and has a very rich history to it. Below you can see the views from the castle overlooking the city below. Sight-seeing aside, there a number of fun activities and a wide variety of interesting tours to enjoy while in Ljubljana. Free walking tours are something I always suggest to travelers visiting a destination for the first time. 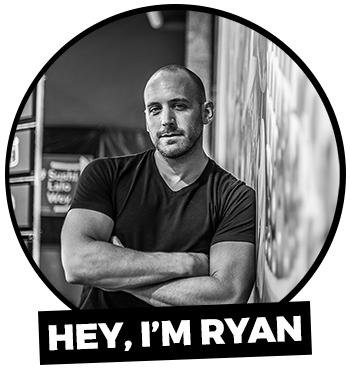 They are not only informational but they’re also a great way to get your bearings of a city. For those who enjoy walking, there are a number of walking tours in Ljubljana which give an up-close and personal view of the city as well as the history behind the ancient buildings and monuments. For the more thrill-seeking traveler and those who travel in groups, an escape room is a perfect way to get your adrenaline pumping and is an amazing activity for friends and family. One of the best escape rooms in Ljubljana can be found here: MindMaze. One of the best things to do when visiting Ljubljana is to take a day trip to visit Lake Bled, a stunning lake surrounded by mountains with a beautiful little church in the middle. Accessible by bus, train or car, the town of Bled has two train stations and so getting here is very easy. The scenery here is some of the best in Europe, hands down. 🔍 Don’t miss my in-depth Lake Bled Travel Guide. Love this post – a real reminder of how beautiful Slovenia is. This is very nice travel guide about Ljubljana, thanks for sharing this information about this amazing city. Thanks. Glad to hear you found it helpful. Great post! Beautiful pictures of Slovenia. Wow! Great pictures. thanks for sharing this information about this amazing city. What a interesting blog post! This is a great post and place you visited. Lovely pictures of Slovenia! Thanks for sharing it. The view from your room looks so cool in that picture. Awesome photos and all the guideline also. Thanks for share about Ljubljana, Slovenia. Great! The pictures are awesome. The view of the street is lovely. Thanks for sharing. Wow, it all seems so mystical! Ljubljana is way up high on my bucket list already, now I’m definitely itching to go! It’s a must! Enjoy it. 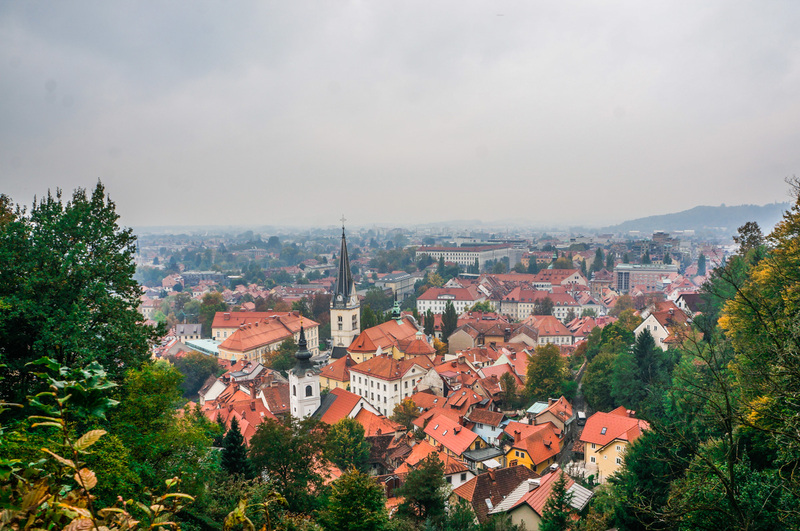 I visited Ljubljana in 2013 but from this article, it seems like the city has truly grown and has a lot more to offer now. Hoping to go back! Great article and photography. Ljubljana looks amazing, am going to Europe soon, may have to add Slovenia to the itinerary!